According to a recent FCC filing spotted by Engadget, Samsung’s overly-sized Galaxy Mega 6.3 stopped by the Federal Communications Commission, but that has already happened once before. What makes this second trip important was the addition of what appears to be radios capable of working on AT&T’s 4G LTE network. 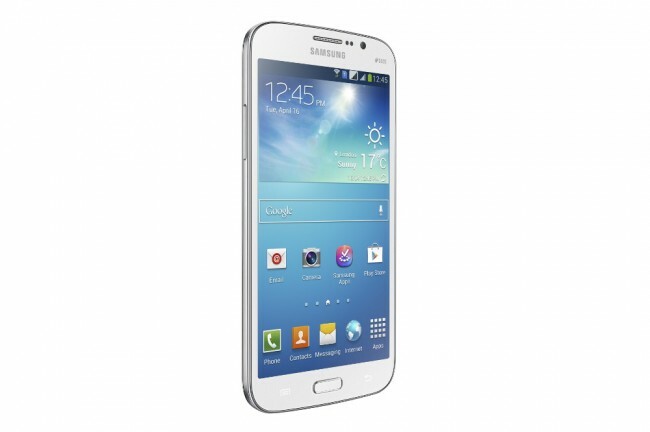 Could the Galaxy Mega be headed to America? Previously, it was stated by Samsung at the time of the device’s introduction that it would be a European exclusive, but we all know how things change in this industry. The Mega 6.3 features a 6.3″ HD (720p) LCD display, 1.7GHz dual-core processor, 8MP rear camera, 1.9MP front camera, 8/16GB internal storage, expandable microSD storage slot, 3200mAh battery, LTE and HSPA+ radios, and Android 4.2. If this behemoth lands on AT&T, would anyone be interested? Clearly someone might want to start looking into bringing JNCO Jeans back from the dead.